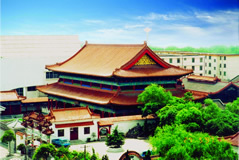 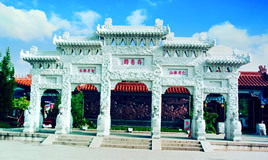 Qufu Yuanlin Archaized Building Construction Corporation (QFYL) was founded in 1983, it is a second-class enterprise that specializes in gardening and constructing imitation ancient-style buildings. 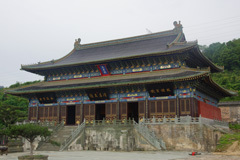 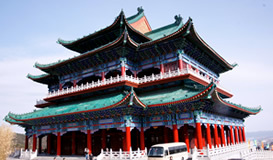 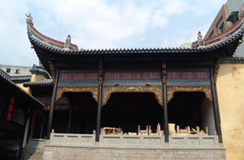 It has renovated many ancient building sand has accumulated sufficient knowledge in the way of the attainments of Chinese ancient architecture and gardening. 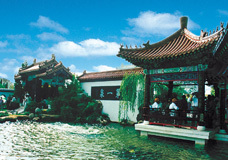 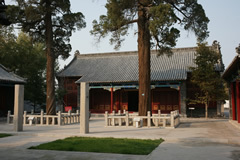 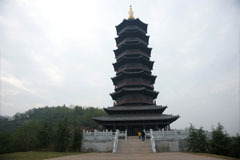 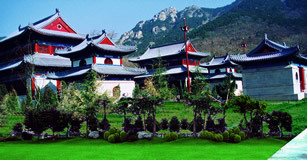 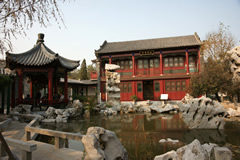 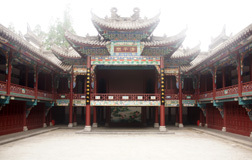 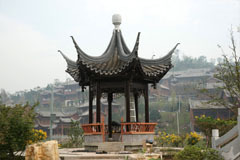 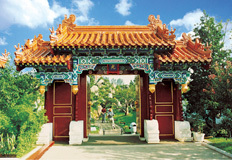 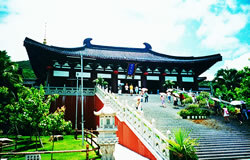 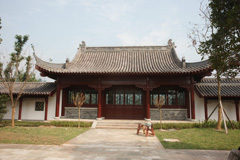 QFYL is now engaged in carrying forward traditional Chinese gardening and architectonics.